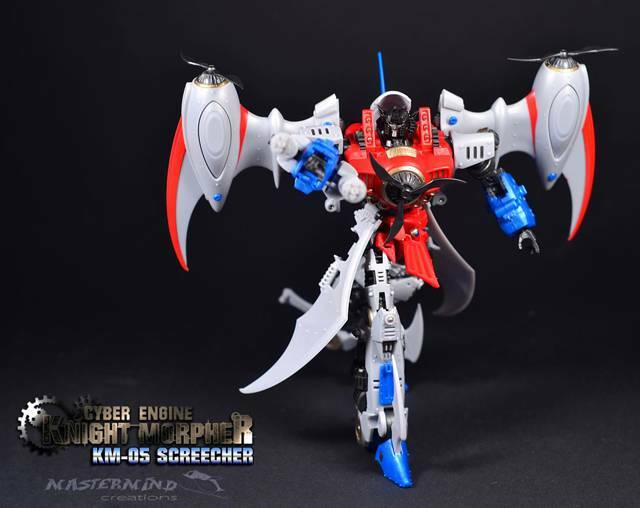 The latest creation from Mastermind Creations is KM-05 Knight Morpher Screecher! Other Knight Morpher figures are sold separately, and just shown for scale/size purposes. Pictures are of unfinished prototypes, actual product may vary. Preorder only pricing! The second production run of these figures will be sold at a higher price. Note: Product edges are very sharp, and customers should be very careful when handling this product. 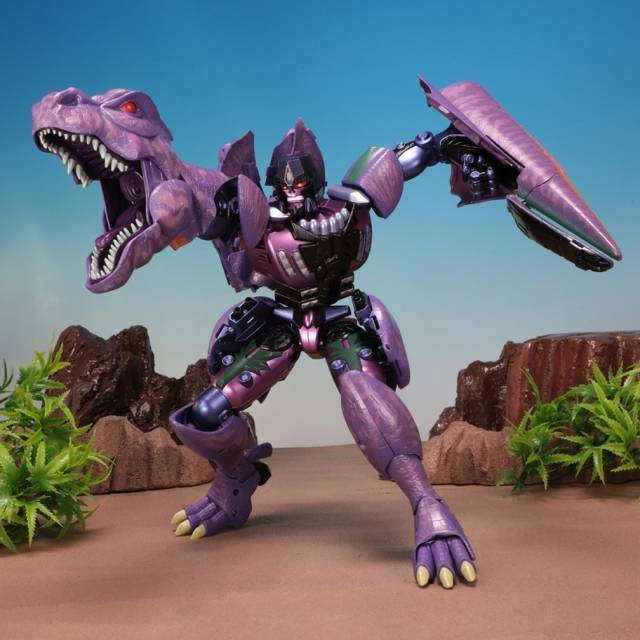 TFsource is not liable for any personal injury caused by the sharp edges on this product! Price for all three	: $119.97! More like Master PIECE creations! Honestly, Mastermind Creations has set a new bar for 3rd party figures. Screecher (and his brothers) is a true work of art and engineering. 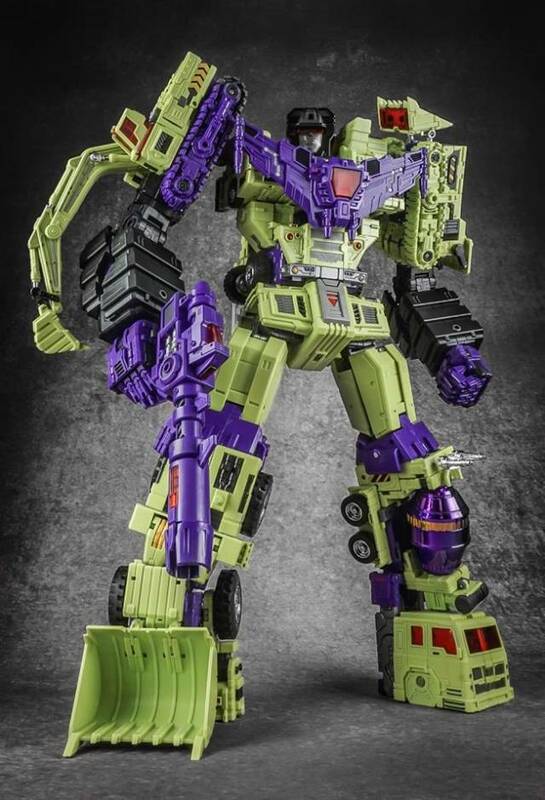 His transformation is engaging but fun and easy to remember - his parts feel light but sturdy and his paint applications are beyond top-notch. Even if you've never read Hearts of Steel, every fan should own this figure. 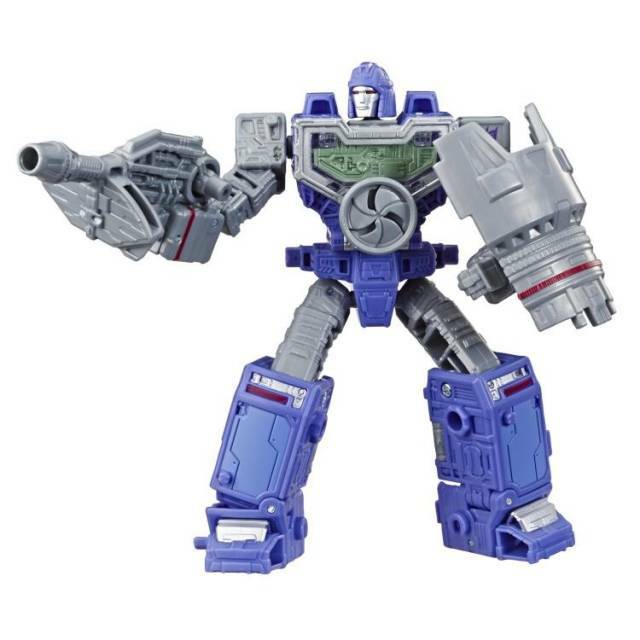 Beautiful robot mode figure. Looks Just like his hearts of Steel counterpart. 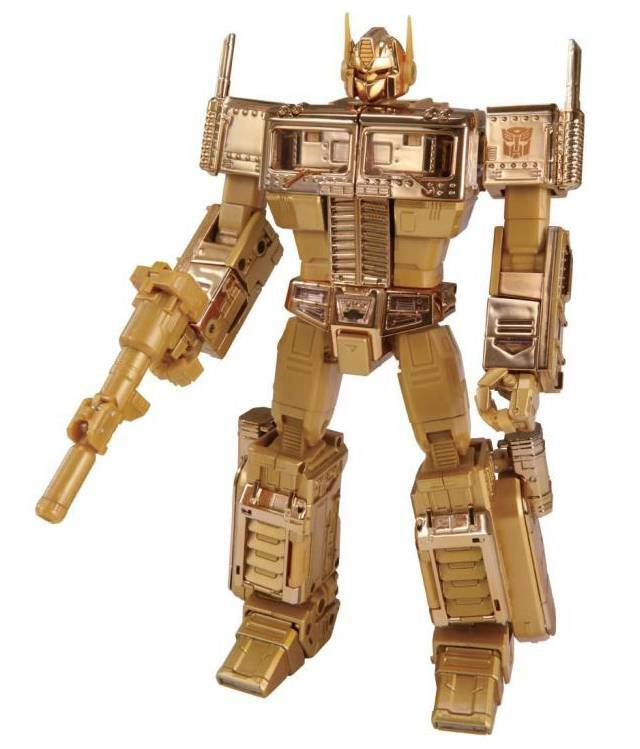 Such a shame that Hasbro did not jump on the opportunity to create this figure themselves. But that may also be for the best in this case. 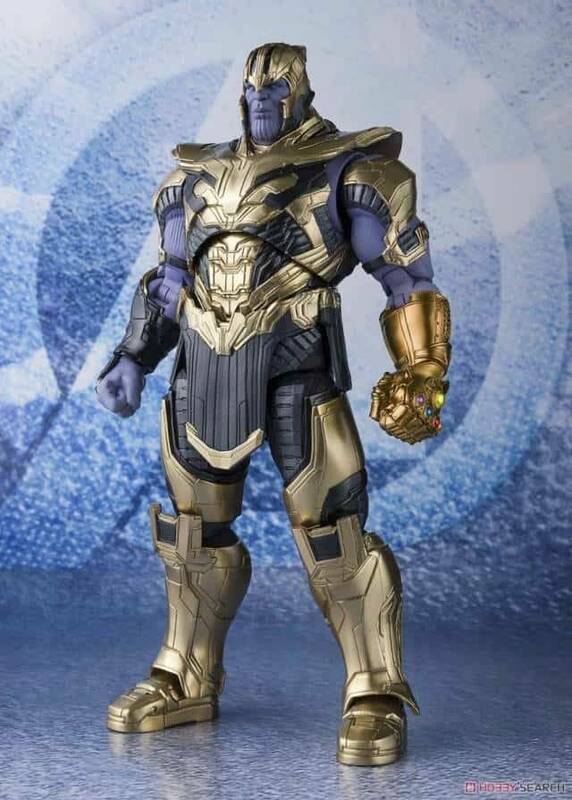 He is fine and fragile, but this is not due to poor quality, but mind blowing beautiful design and incredible attention to detail. Even optional plugs to hide or mask unsightly screws and bolts. Please be careful if you transform him. - The comic book is drawn with quality and attention to detail. - Very professional. - Instructions for transformation seem detailed and clear. It can be found in the book behind the comics, inverted. - Optional Plugs to hide the rivets or screws. - Amazing attention to detail. I absolutely adore the fact the wings can be attached or removed by a locking system that blends into the overall design (steam punk like cogs). I will not transform him until it is time to take Photographs. 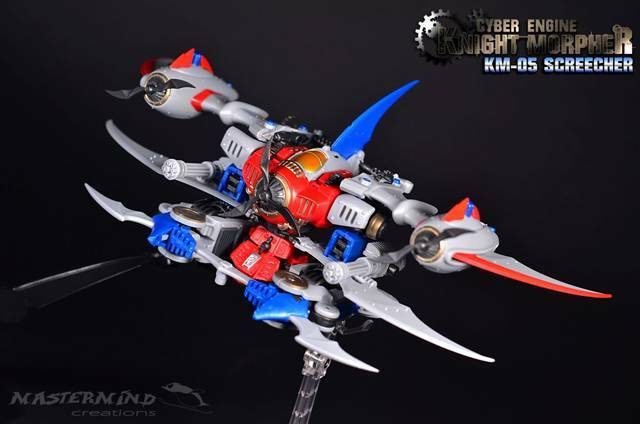 If you love Starscream or even the Hearts of Steel designs, this figure is for you. You will not be disappointed! The attention to detail with this model is outstanding. The alt mode certainly doesn't look very aerodynamic :) but I don't plan on taking him out of bot mode anyway. He's so pristine, and just "looks" like a much larger figure. Take heed, there are a lot of very sharp parts and brittle connections - all of which to their credit the manufacturer is very straightforward about pointing out. 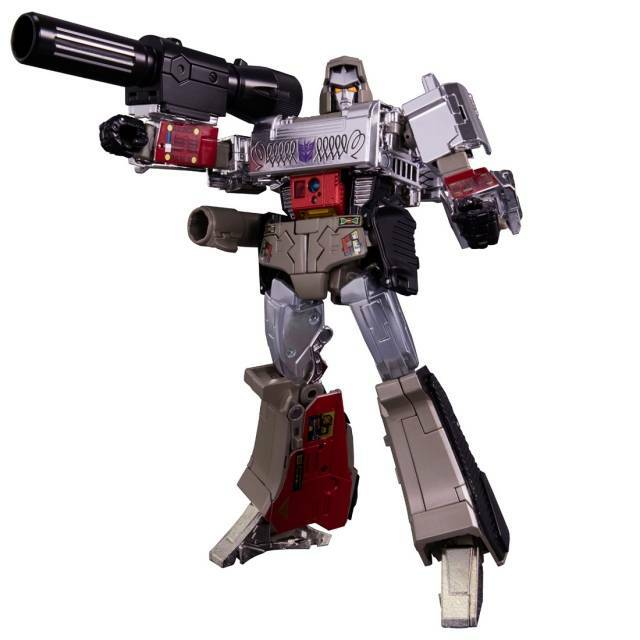 May I also say in the hopes that someone from Master Mind reads this - THANK YOU SO MUCH for matching perfectly the classic Starscream colors, most notably those used in the MP-11 figure. The result is a piece that looks awesome next to his giant older self. 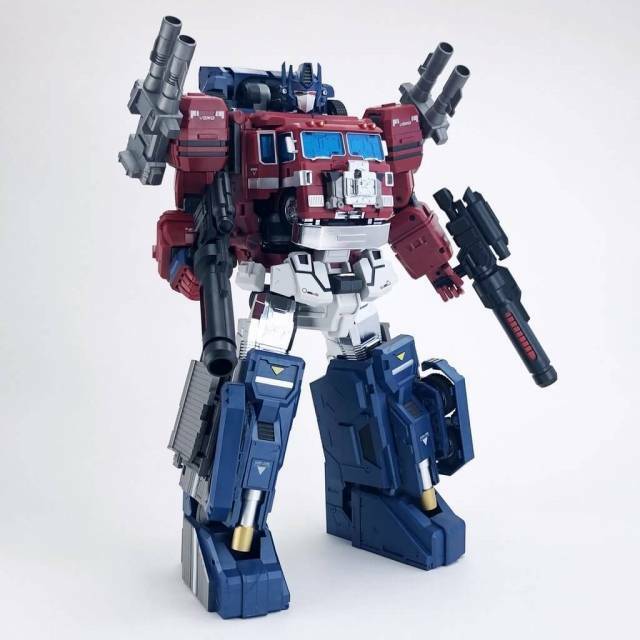 I would happily go back and pick up KM Prime if only you'd re-release him in a not-so-muddy red color scheme so he'd fit as well by his brethren. I collect Prime & Starscream in class pairs, so I hate not to have him but I just loathe the mismatched colors of the Prime variation. Sorry. But this guy - highly recommended! !